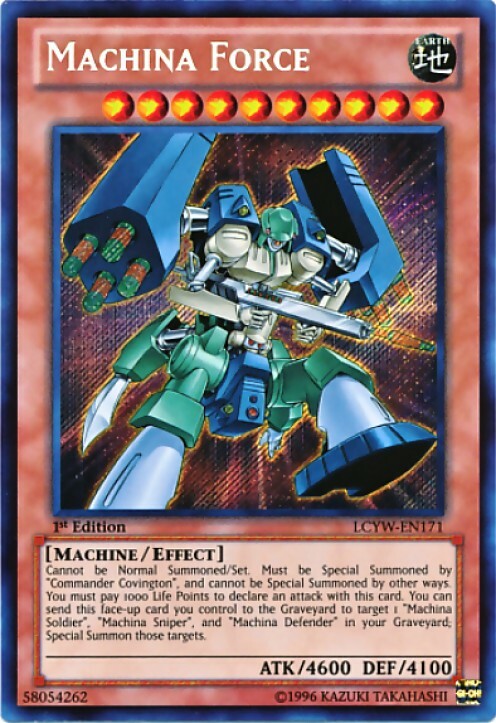 Count down and review the ten strongest Yu-Gi-Oh decks as of 2019! 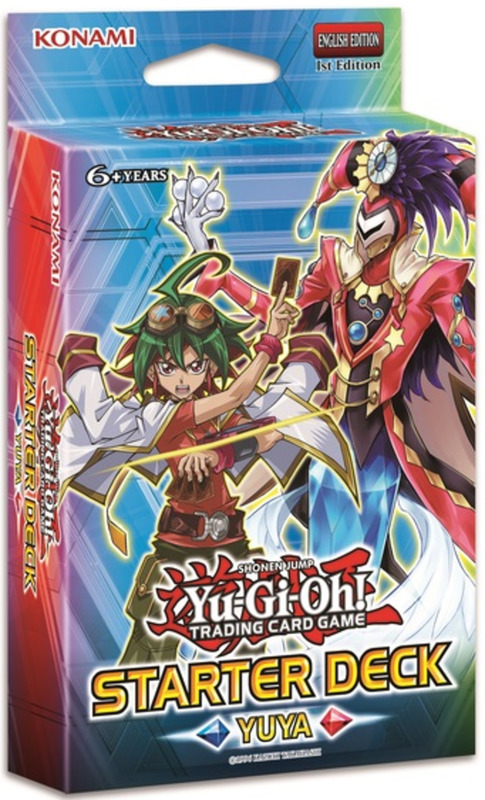 Review the contents of Yuya's starter pack to see if it's a worthwhile Yu-Gi-Oh deck! 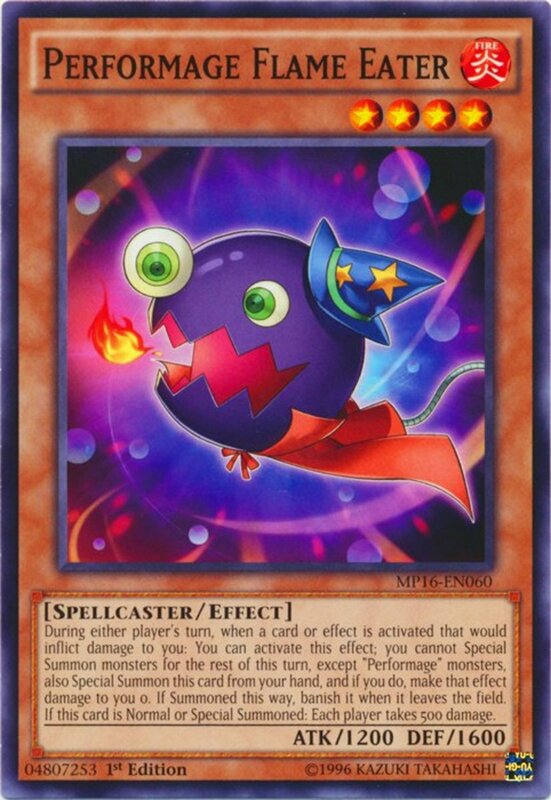 Count down and review the ten best members of the Performage archetype in the Yu-Gi-Oh trading card game! 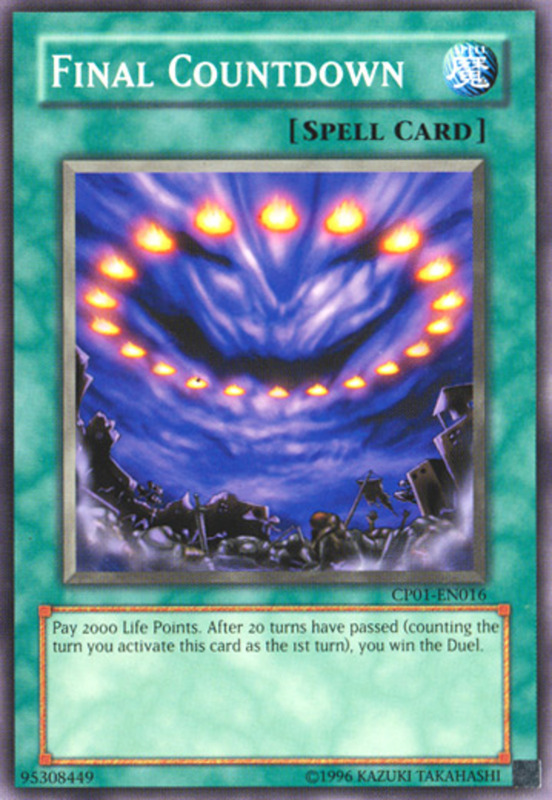 Countdown and review the ten monsters with the highest ATK values in the Yu-Gi-Oh card game! 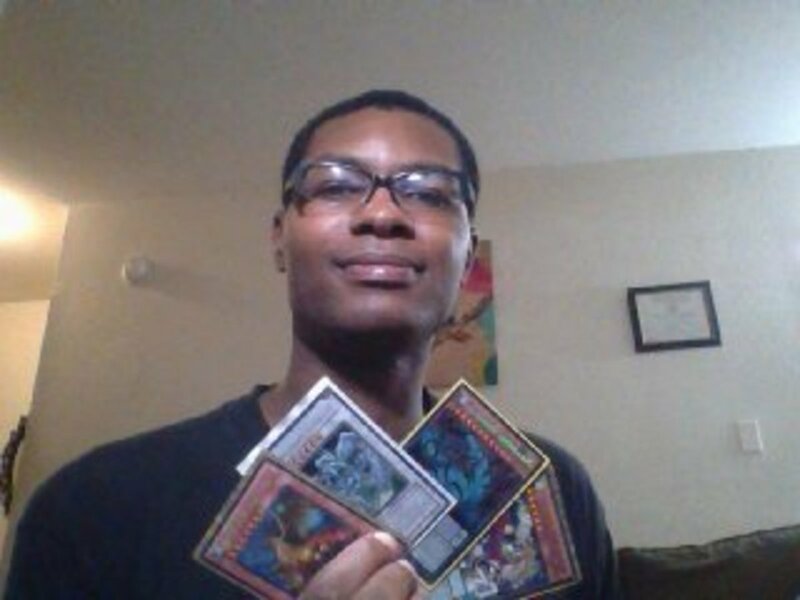 The article highlights the top 10 Yu-Gi-Oh decks that play well without an Extra Deck. 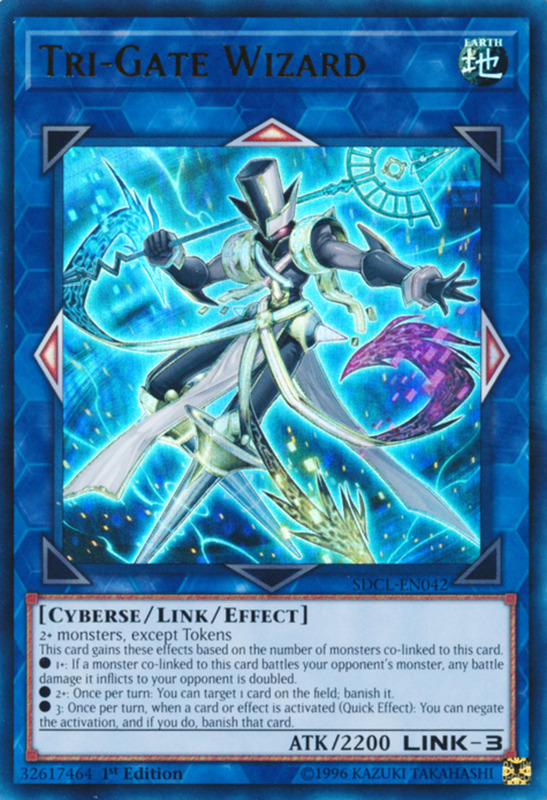 The article explores advanced techniques for constructing a competitive Yugioh deck, such as discovering themes, combos, and net advantage. 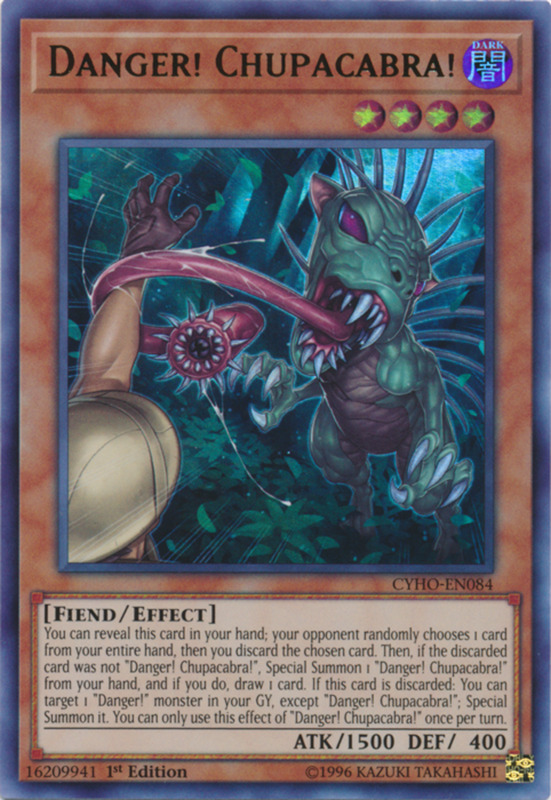 Count down the ten best monster-eliminating effects in the Yu-Gi-Oh trading card game! 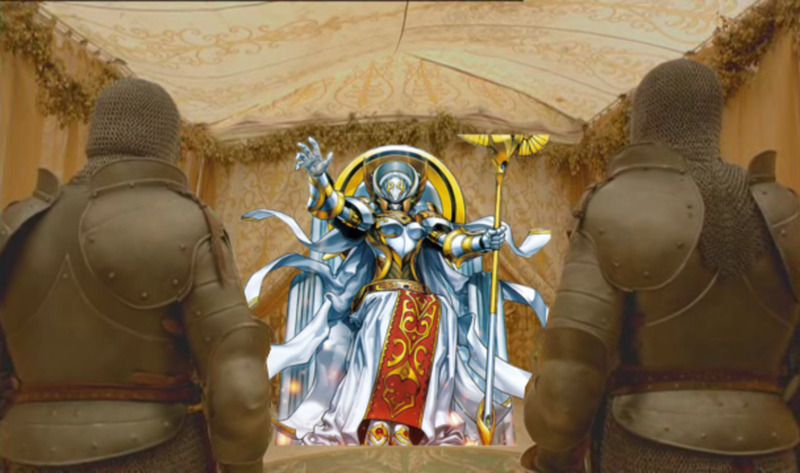 Getting tired of your favorite deck getting pummeled by the competition? 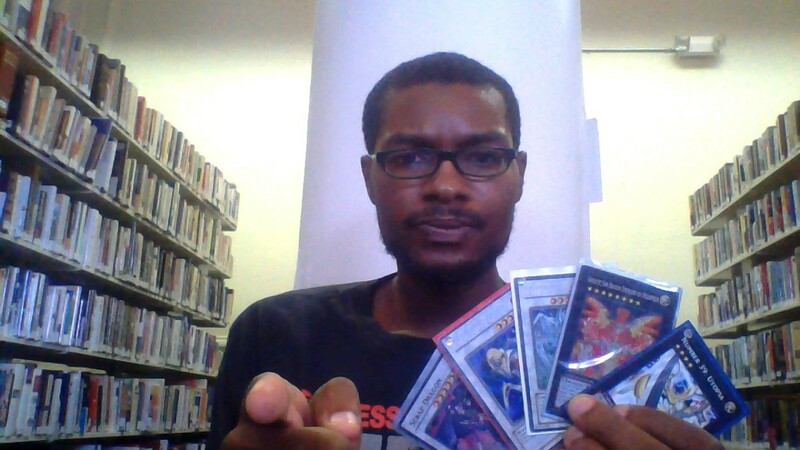 This article describes the methods and habits needed to build a strong Yu-Gi-Oh TCG Deck. 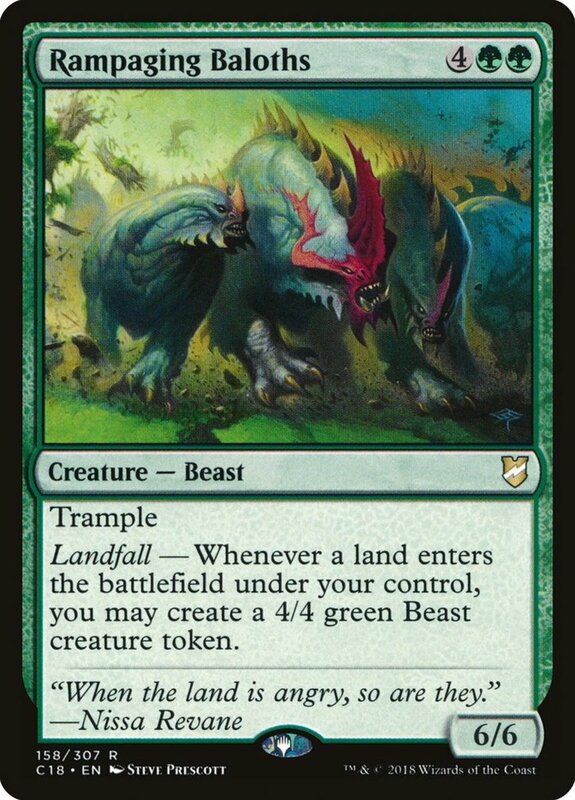 Count down and review the ten best cards that activate special effects when you play lands in the Magic trading card game! 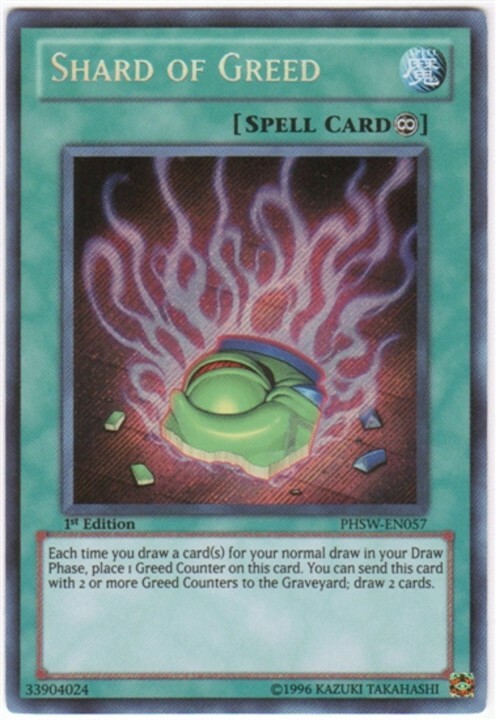 Countdown and review ten stellar draw cards to keep your hand full in Yu-Gi-Oh! 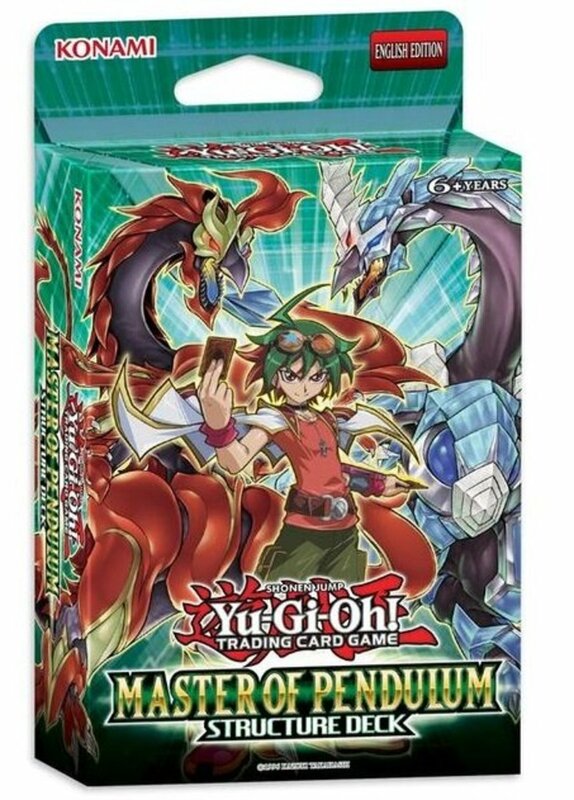 Review the contents of the Master of Pendulum set to see if it's a worthwhile Yu-Gi-Oh starter deck! 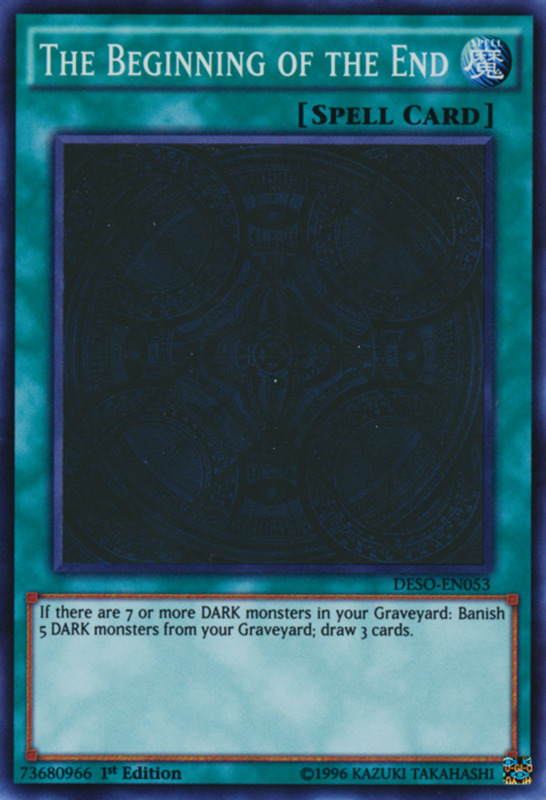 Count down and review the ten best supports for dark-attributed monsters in the Yu-Gi-Oh trading card game! 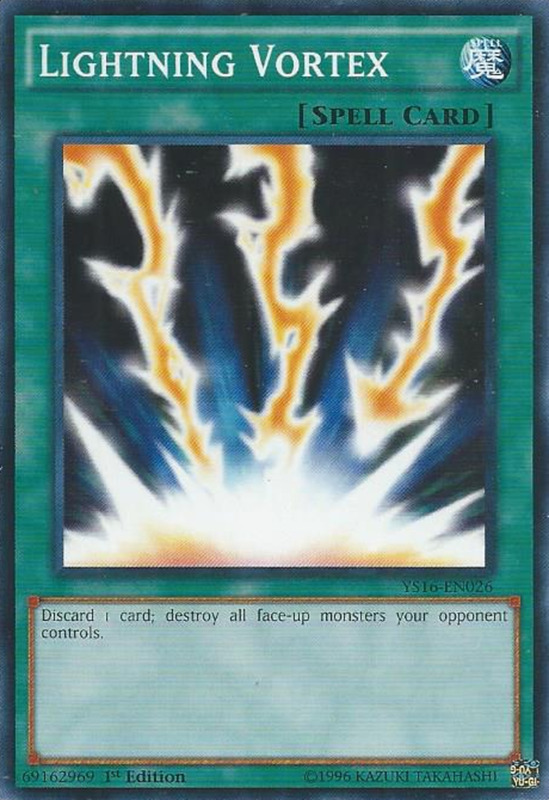 Countdown of the ten best cards used to delay opponents in Yu-Gi-Oh! Count down and review the ten best members of the Danger! 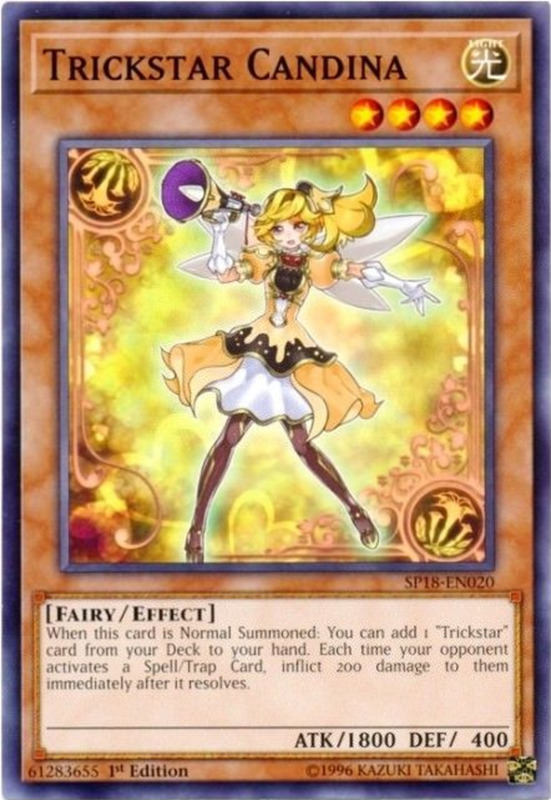 archetype in the Yu-Gi-Oh trading card game! 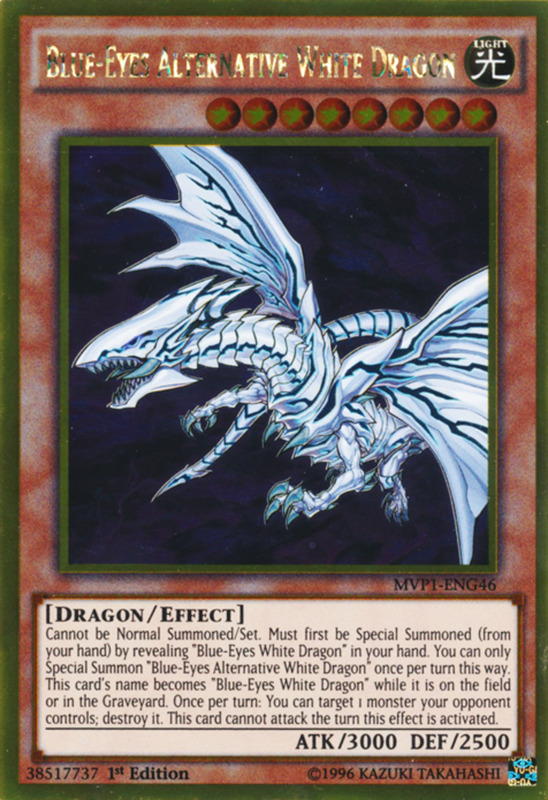 Learn how to expertly craft a competitive Blue-Eyes White Dragon deck in the Yu-Gi-Oh trading card game! 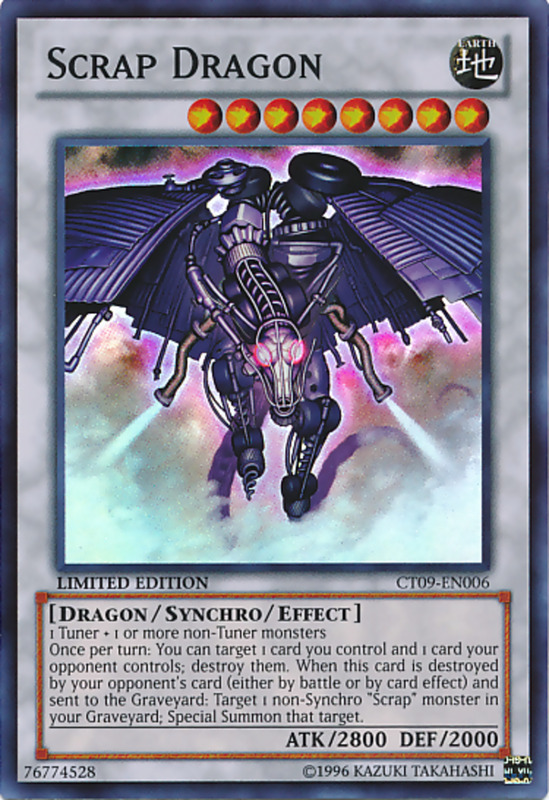 Countdown ten rarely-seen but formidable dragons in the Yu-Gi-Oh trading card game!